You guys are ALL SO AMAZING! You guys are ALL SO AMAZING! Thank you so much for all that you have done! 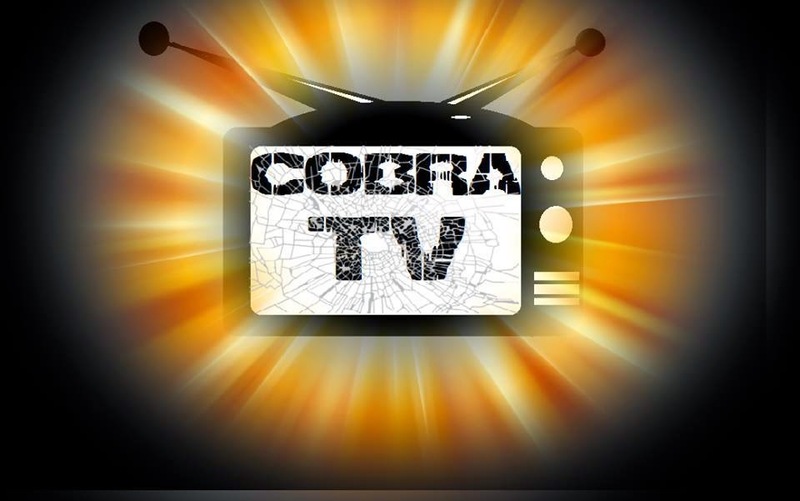 Cobra TV just posted our 100TH video! and you all have made it worth it! I love you guys!